The aircraft was designed by Roy Chadwick as the Avro Type 696. 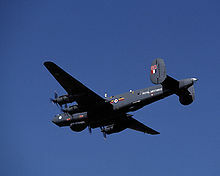 It was based on the Lincoln, itself a derivative of the successful wartime Lancaster heavy bomber, one of Chadwick's earlier designs which was the then current ASW aircraft. The design took the Lincoln's wings and landing gear and mated them with a new fuselage, and was initially referred to during development as the Lincoln ASR.3. The engines were Rolls-Royce Griffons with 13 ft (4 m)-diameter contra-rotating propellors, creating a distinctive engine noise and adding high-tone deafness to the hazards of the pilots. The first test flight of the MR.1 was on 9 March 1949 at the hands of Avro's Chief Test Pilot J.H. ("Jimmy") Orrell. In the ASW role, the Shackleton carried both types of sonobuoy, ESM, an Autolycus (diesel fume detection system) and for a short time an unreliable magnetic anomaly detector (MAD) system. 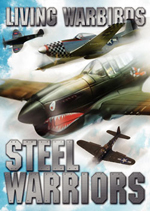 Weapons were nine bombs, or three torpedoes or depth-charges, and 20 mm cannon. The MR.3 was another redesign in response to crew complaints. 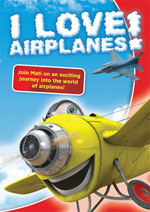 A new tricycle undercarriage was introduced, the fuselage was increased in all main dimensions and had new wings with better ailerons and tip tanks. As a sop to the crews on fifteen hour flights, the sound deadening was improved and a proper galley and sleeping space were included. Due to these upgrades the take-off weight of the RAF's MR.3s had risen by over 30,000 lb (13,600 kg) (Ph. III) and assistance from Armstrong Siddeley Viper Mk.203 turbojets was needed on take-off (JATO). This extra strain took a toll on the airframe, and flight life of the RAF MR.3s was sufficiently reduced that they were outlived by the MR.2s. Due to the arms embargo against South Africa the SAAF's MR.3s never received these upgrades but were maintained independently by the SAAF. 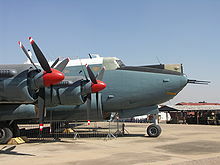 A total of 185 Shackletons were built from 1951 to 1958: around 12 are still believed to be intact, with one still airworthy (SAAF 1722 based at AFB Ysterplaat) but not flying due to a lack of qualified crew members. Front line MR.1 aircraft were delivered to Coastal Command in April 1951 with their operational debut during the Suez Crisis. All marks suffered from using the Griffon engines - thirsty for fuel and oil, noisy and temperamental with high-maintenance needs. In 1961, MR.2's engines needed top overhauls every 400 hours and went through a spate of ejecting spark plugs from their cylinder heads. It was not unusual to see an engine changed every day in a unit of six aircraft. They were constantly on the cusp of being replaced, but the potentially beneficial Napier Nomad re-engine did not happen. 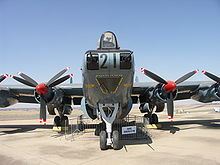 Picture - SAAF 1722, the last flying Shackleton. 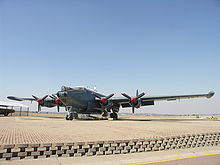 After evaluating four RAF MR.2s in 1953, the South African Air Force ordered 8 aircraft to replace the Short Sunderland in maritime patrol duties. Some minor modifications were required for South African conditions and the resulting aircraft became the MR.3. These Shackletons remained in maritime patrol service with 35 Squadron SAAF up to November 1984. 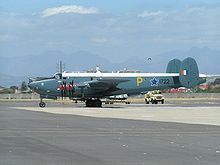 The aircraft received SAAF designations 1716 to 1723. Shackleton GR.1 The first production model for the RAF, later redesignated Shackleton MR.1. 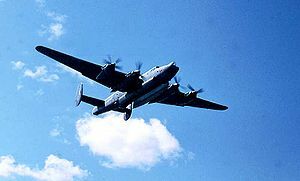 Shackleton MR.1A Version powered by four Griffon 57A V12 piston engines, equipped with a chin mount radome; in service from April 1951. Shackleton MR.2 Version with longer nose and radome moved to the ventral position. Shackleton MR.2C Number of Shackleton MR.2s, fitted with the navigation and offensive equipment of the Shackleton MR.3. Shackleton MR.3 Maritime reconnaissance, anti-shipping aircraft. The tail wheel was replaced by a tricycle undercarriage configuration. Fitted with wingtip tanks. Eight exported to South Africa. Shackleton MR.3 Phase 2 Similar to Shackleton MR.3 but fitted with two Viper turbojet engines for assisted takeoff. Shackleton MR.4 Project of new maritime reconnaissance version, none built. Shackleton AEW.2 Airborne early warning aircraft; MR.2s converted to take ex-Fairey Gannet airborne early warning radar. Shackleton T.4 Navigation trainer conversion. MR2 WR963 In the care of the "Shackleton Preservation Trust", Live aircraft and Capable of Fast Taxiing, Coventry Airport, England. SAAF 1716 ('Pelican 16') was restored to flight in 1994, but later that year, while on its way to the UK, it crash landed in the Sahara desert (22�37′50″N 13�14′15″W﻿ / ﻿22.6305�N 13.2375�W﻿ / 22.6305; -13.2375﻿ (SAAF Avro Shackleton 1716 Crash site)) after a double engine failure. The crash did not result in any casualties, but the aircraft was abandoned in the desert. Howard, Peter J. "Avro (Hawker Siddeley) Shackleton Mks. 1 to 4". 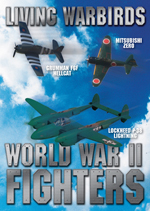 Aircraft in Profile, Volume 13. Windsor, Berkshire, UK: Profile Publications Ltd., 1973, pp. 193-217. 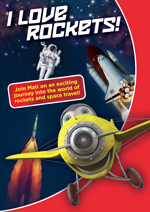 ISBN 0-85383-022-3. Avro Shackleton Pictures and Avro Shackleton for Sale.